Well-made, comfortable and stylish. The grip is good for a spikeless model and the shoes feel stable. 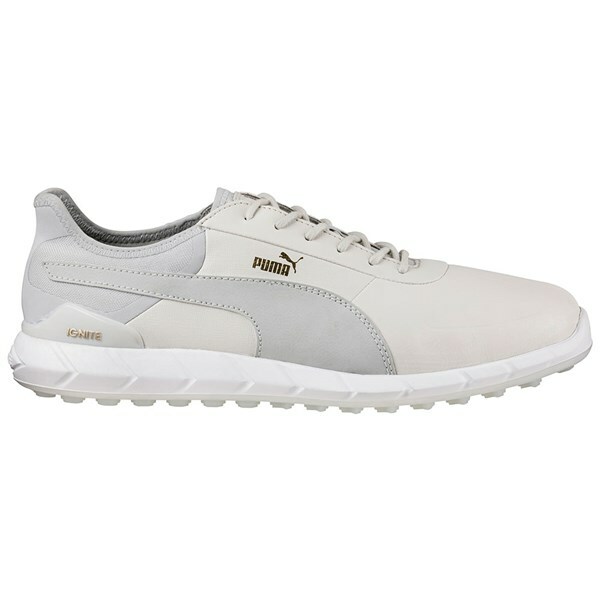 A light stylish modern shoe that should appeal to golfers of all ages. 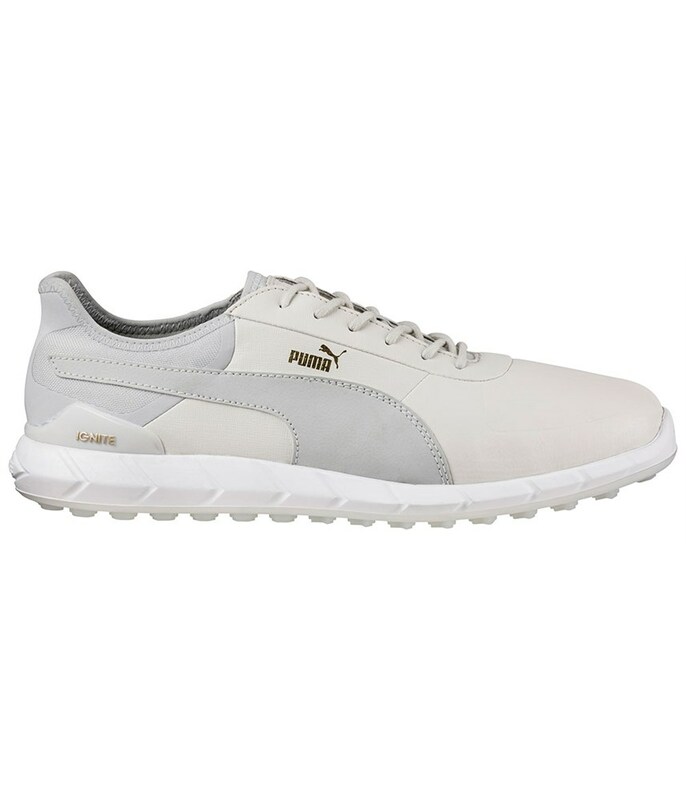 Puma have used a premium full-grain leather upper and their Ignite Foam technology in the Ignite Lux golf shoes to provide incredible all round comfort and performance. The full-grain leather on this super stylish spikeless golf shoes provide instant and long-lasting comfort and an incredible fit that will reduce lateral movement in the shoe for increased stability. The Ignite Spikeless Lux golf shoe features a 2-year waterproof warranty that will further add to the performance benefits of the shoe. 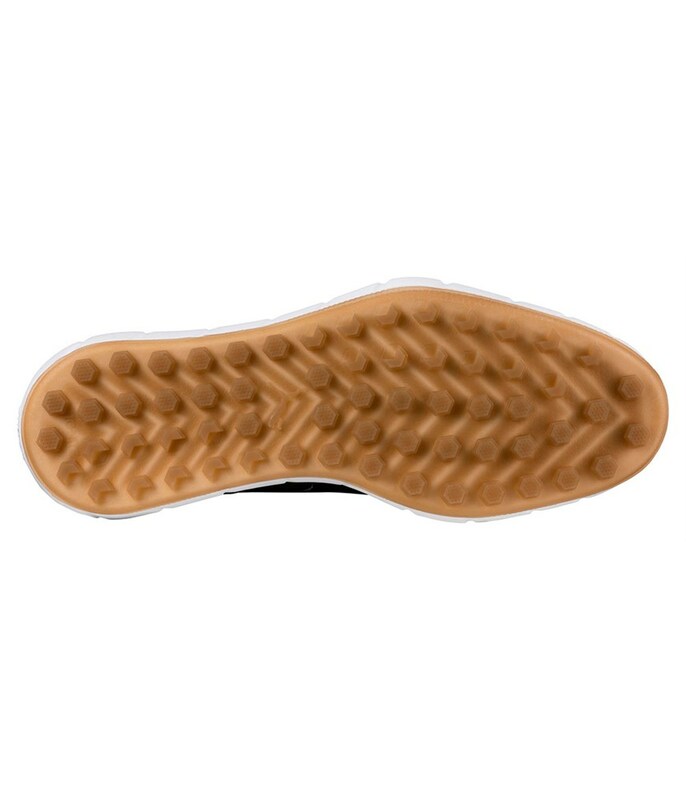 It is also highly breathable so that your feet do not sweat and remain super comfortable all the way round the course. 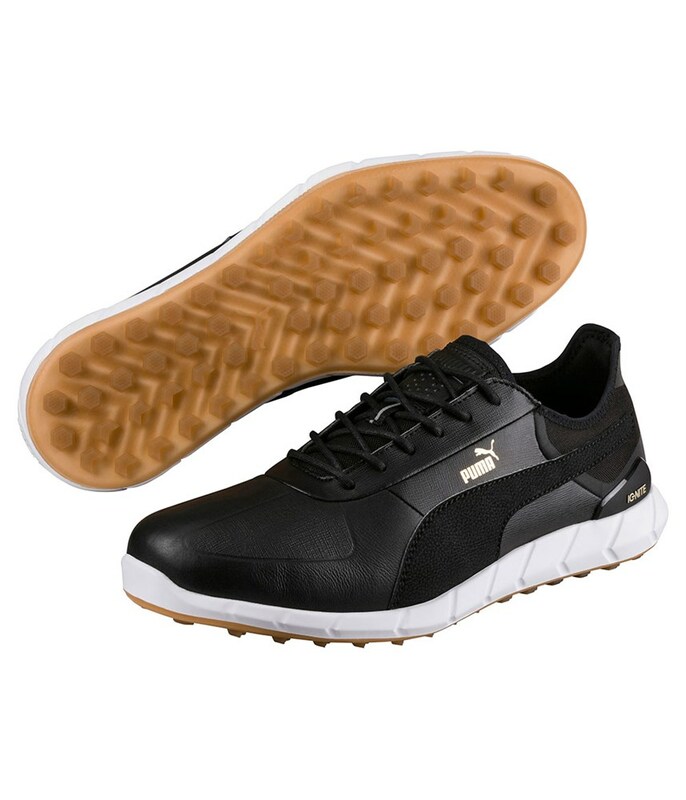 A molded EVA comfort EVA sockliner and comfort collar only add to the comfort and performance levels of this shoe. 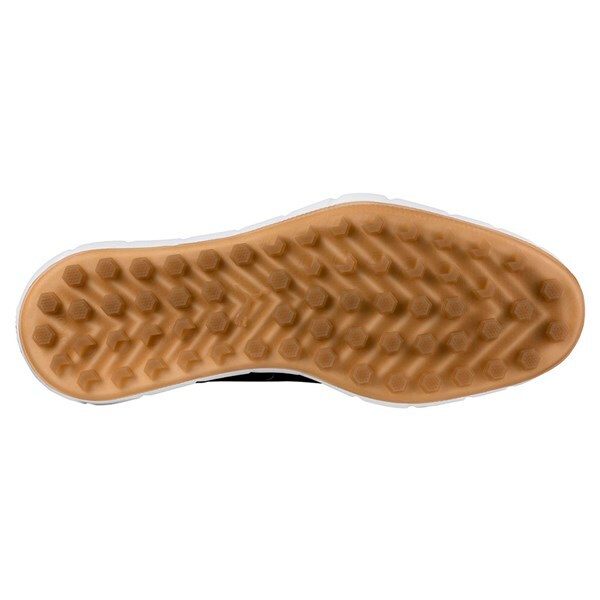 To further enhanced walking comfort and reduce impact shocks Puma have used the Ignite Foam technology in the midsole design. You will get great surface grip whatever the underfoot conditions or surfaces you are walking on due to the Grip Zone spikeless traction technology.